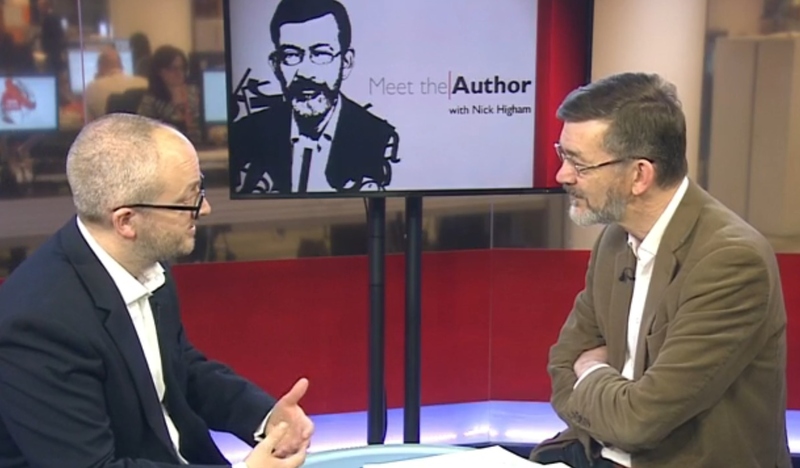 I celebrated publication day with this interview on BBC News’ Meet the Author, hosted by the delightful Nick Higham. It’s available on iplayer until 12 February, and you can find it here. Otherwise, here’s the two of us in full flow.